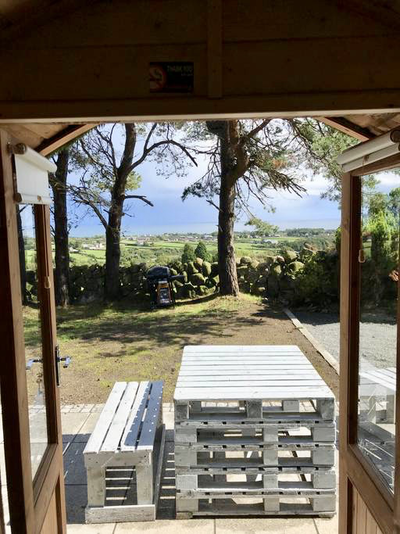 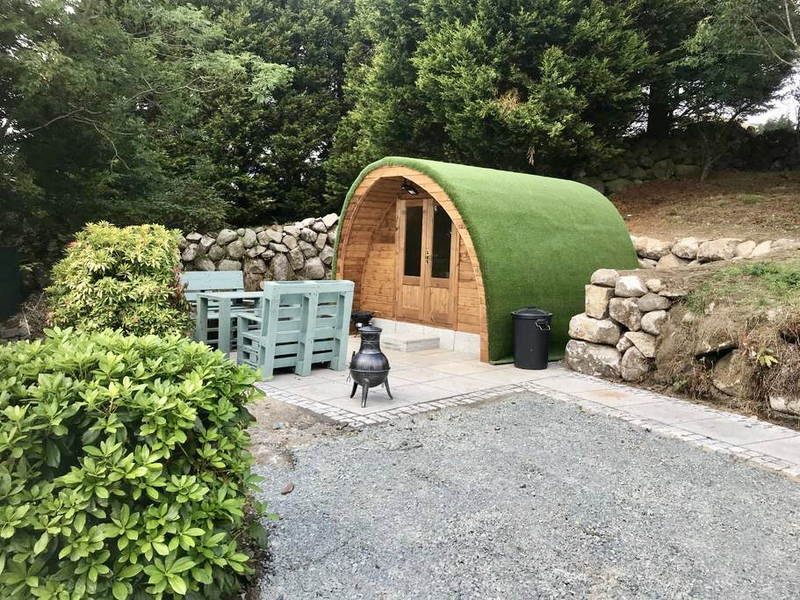 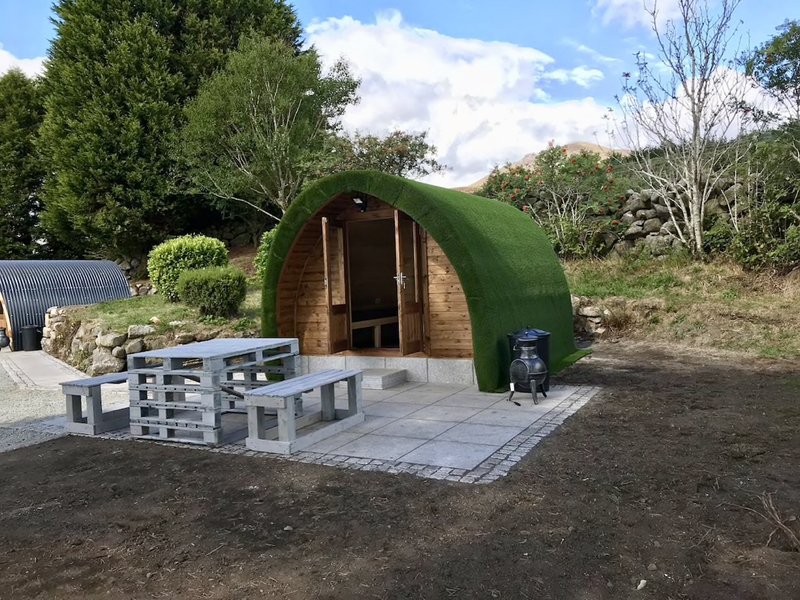 We are excited to announce that the winner of the star raffle prize will be staying at the brand new Carrick Cottage glamping pods, followed by a beautiful breakfast at the Carrick Cottage café! 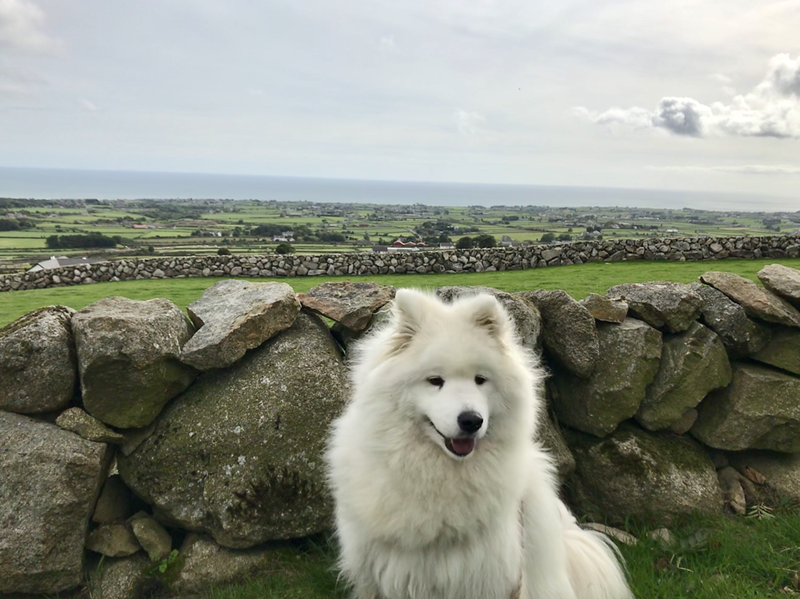 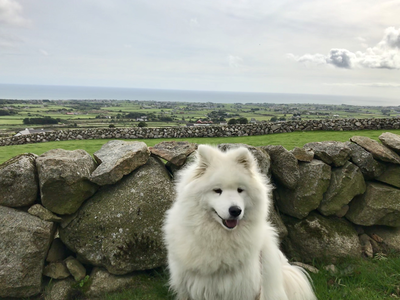 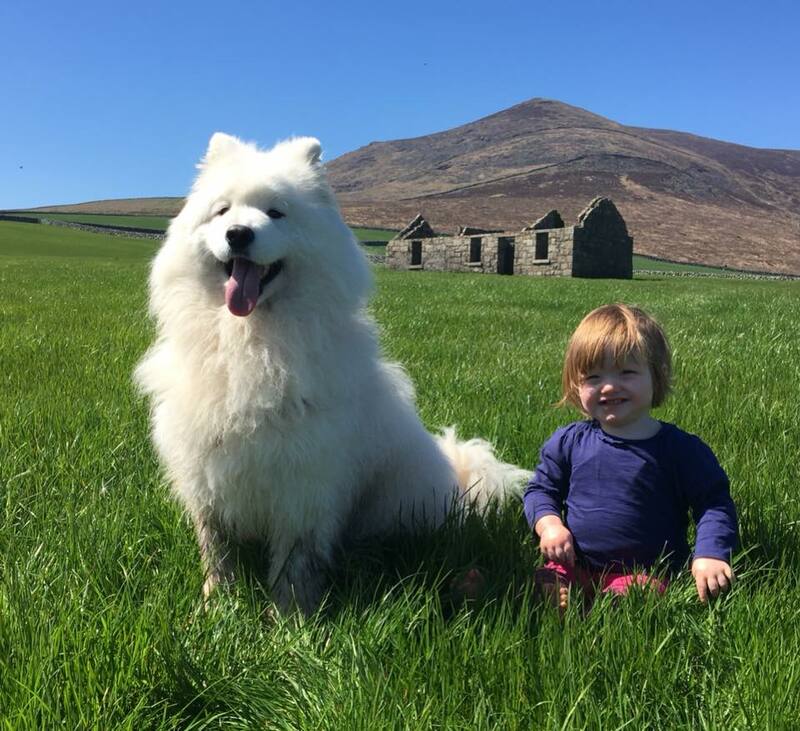 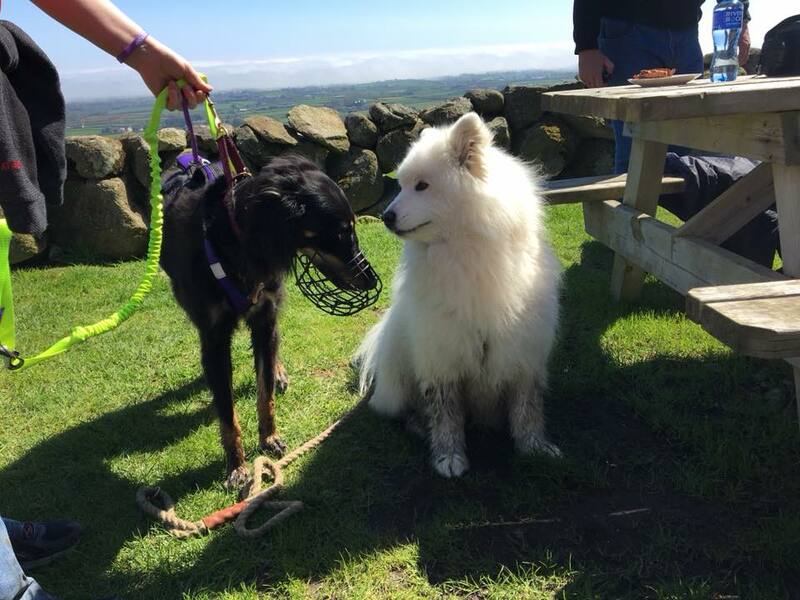 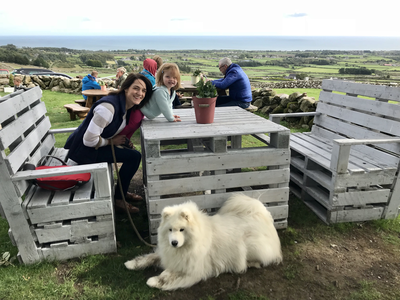 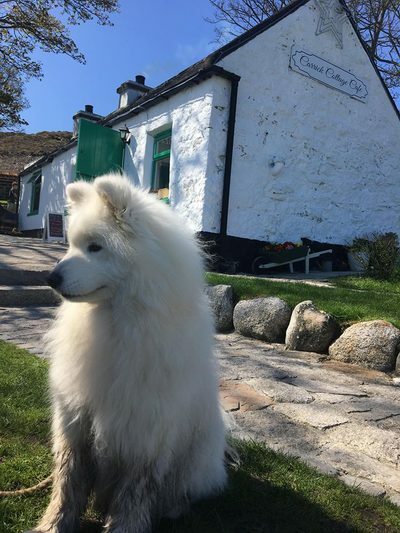 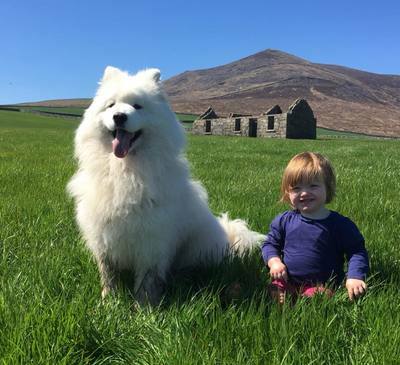 Situated at the foot of Slieve Binnian, the dog friendly pods are a brilliant base from which to explore the Mournes. 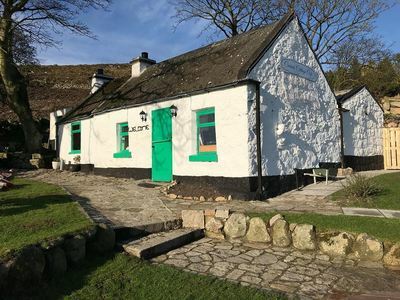 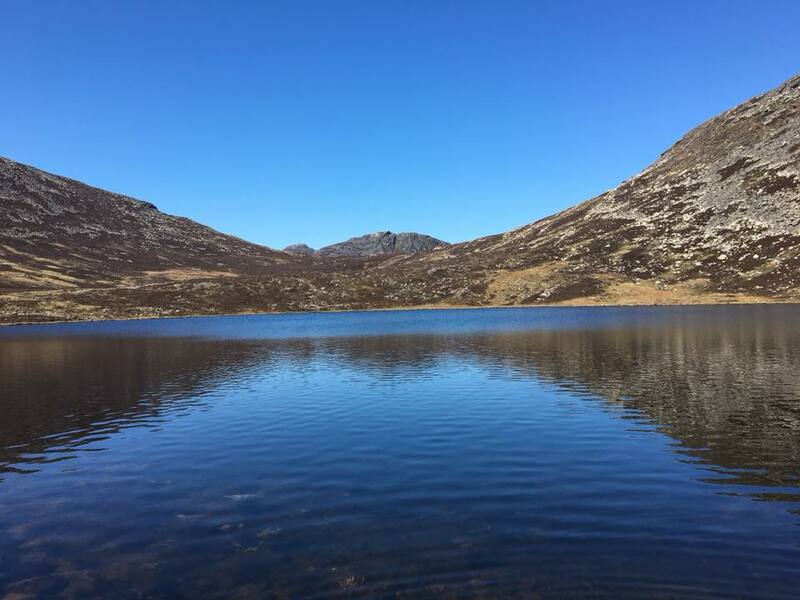 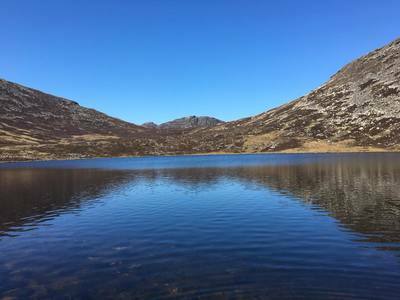 Wake up to breathtaking views over the Annalong valley, enjoy a hearty breakfast at the quaint traditional cafe and see the Blue Lough, Slieve Binnian and the Mournes! ​Get your raffle tickets below! 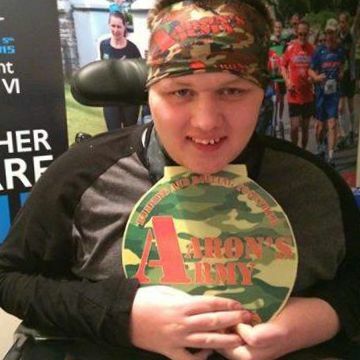 ​All proceeds will go to AARON'S ARMY. 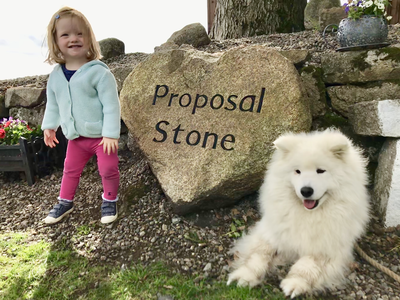 * If you buy raffle tickets online, you will receive email notification from Paypal as your confirmation. ​* Your name/tickets will be carefully placed in a hat/poo bucket at Waggy Races HQ until race day!